NintenGen: *Rumor* Wii U NDA to end on March 26th? 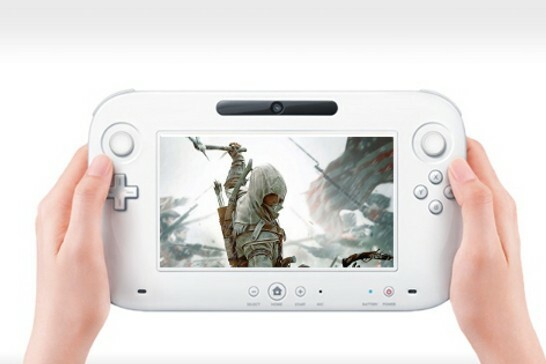 *Rumor* Wii U NDA to end on March 26th? For now, at least for another week we need to wait and see what comes of this. While it's a bit frustrating to not get any confirmation of these rumors from Nintendo themselves, it's also fun to live through the experience. I can see it now hope we hear at least about the GPU.